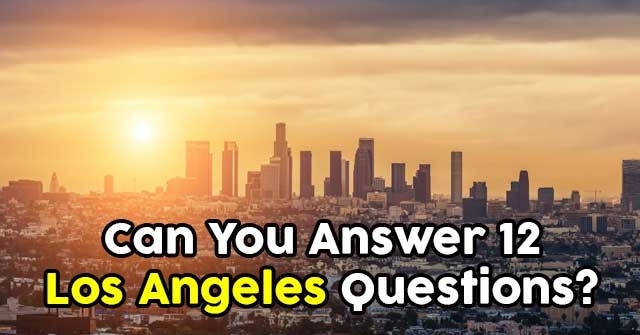 Can You Answer 12 Los Angeles Questions? 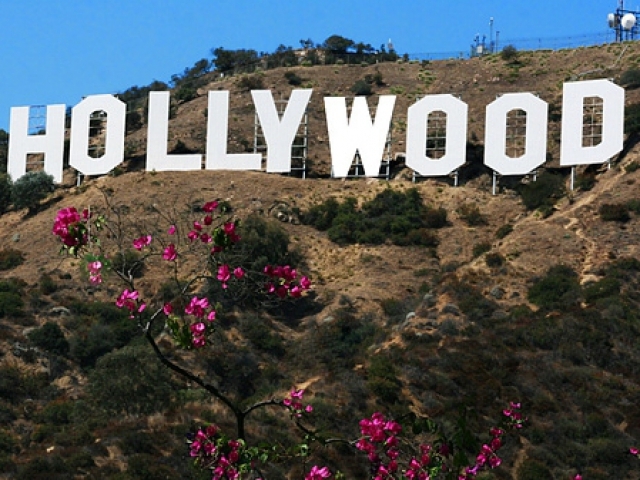 There’s a thousand stories in the City of Angels, and this is just one of them. 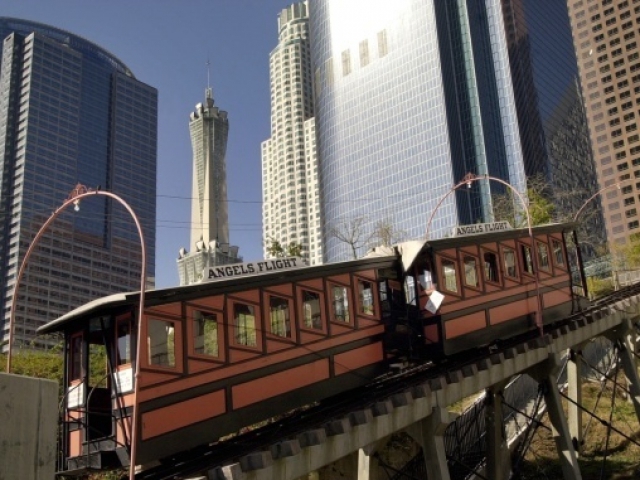 Test your expertise of all things Los Angeles with these 12 questions. 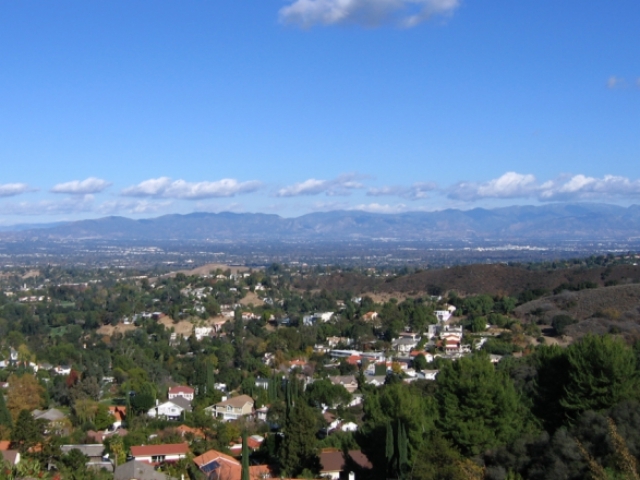 What is the telephone area code in the San Fernando Valley? 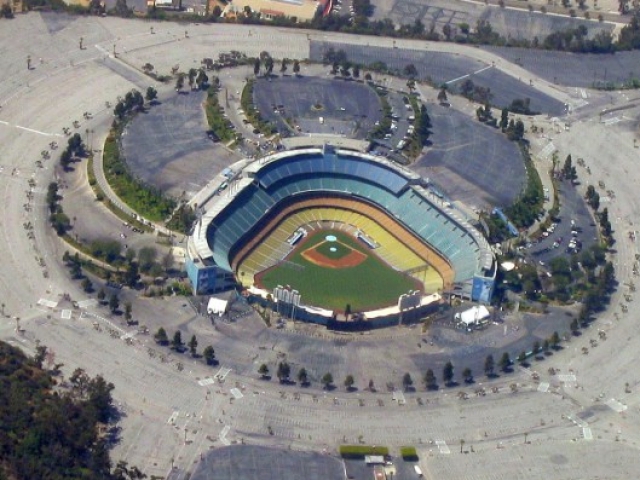 Where is Dodger Stadium located? 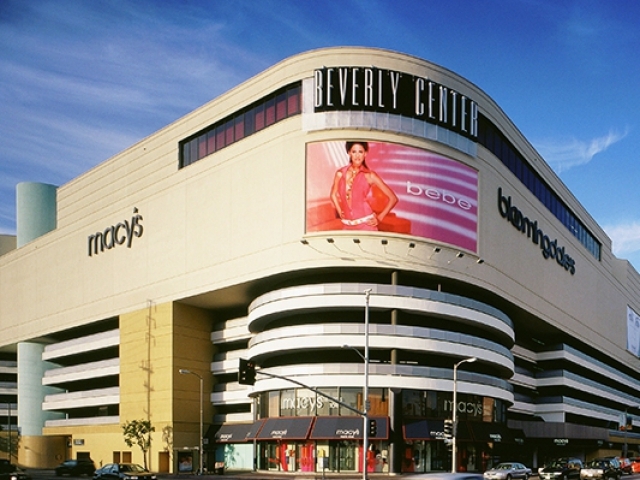 What is true of the Beverly Center Mall? 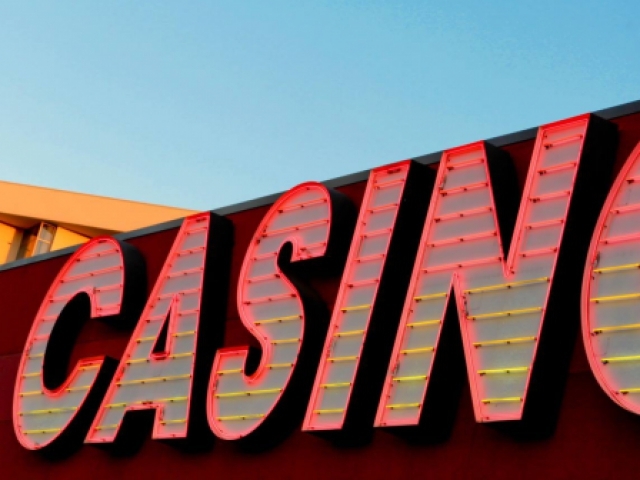 Which Indian Casino is on the 10 freeway between Los Angeles and Palm Springs? 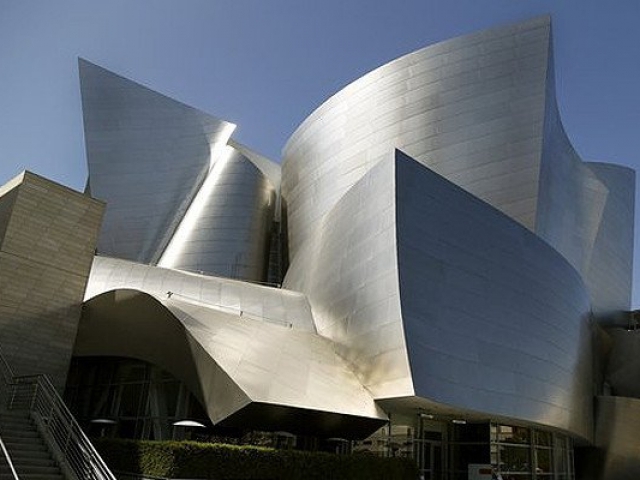 Which architect designed the Walt Disney Concert Hall? 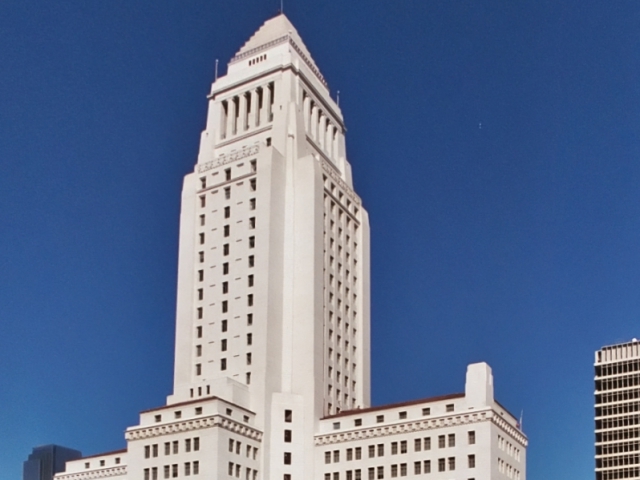 Which of these L.A. mayors served the earliest? 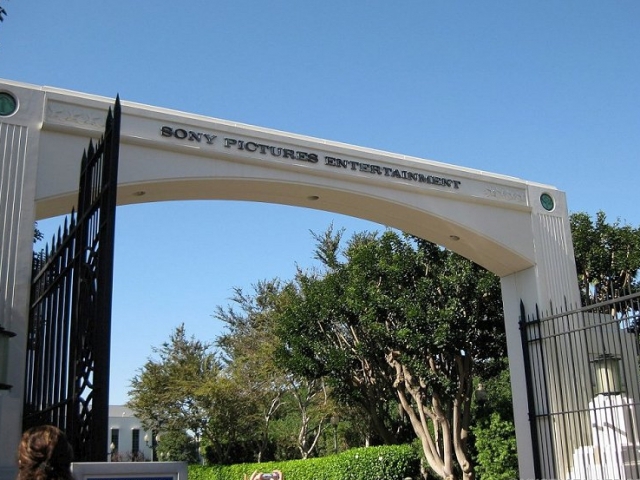 The Sony Pictures studio gate in Culver City is on the site of what former film studio? 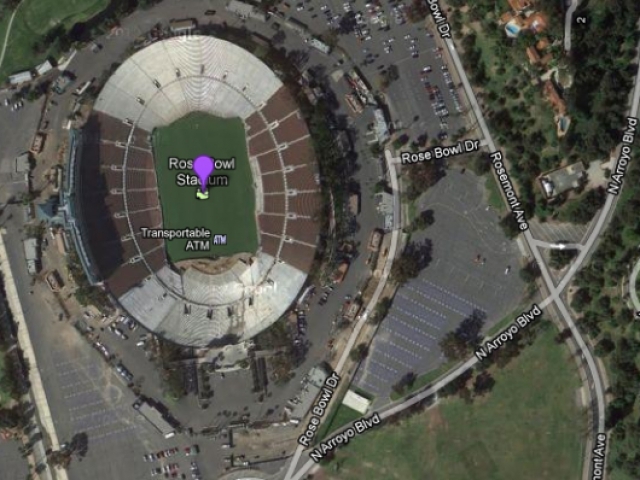 What happens on the second Sunday of every month at the Rose Bowl? 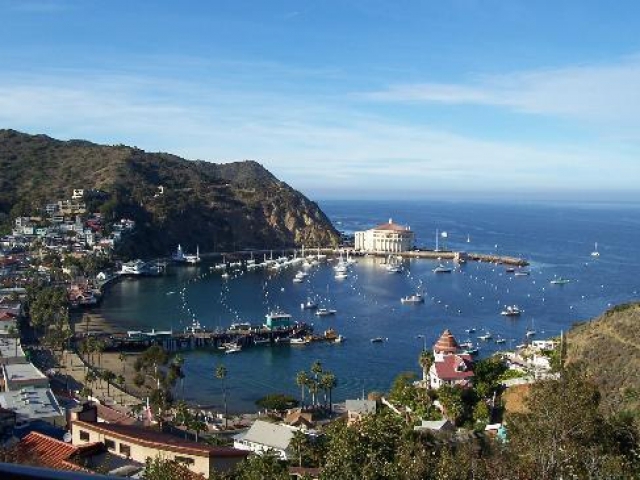 What is the name of the city on Catalina Island? Well, you did get a few. But it looks like a long dry season has had its effect. 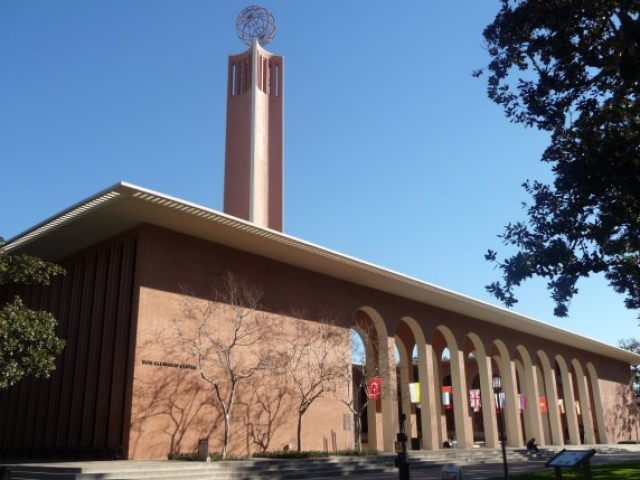 Hopefully you'll bring the rain on the next quiz. 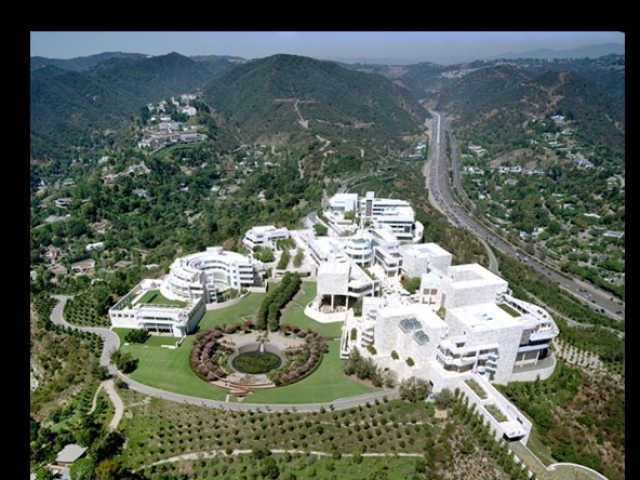 You must be an Angeleno! 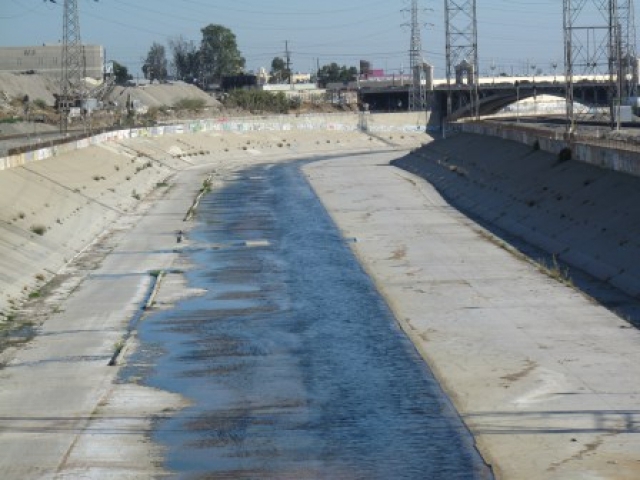 From the Valley to Downtown, from Pasadena to Catalina, you really know your stuff. 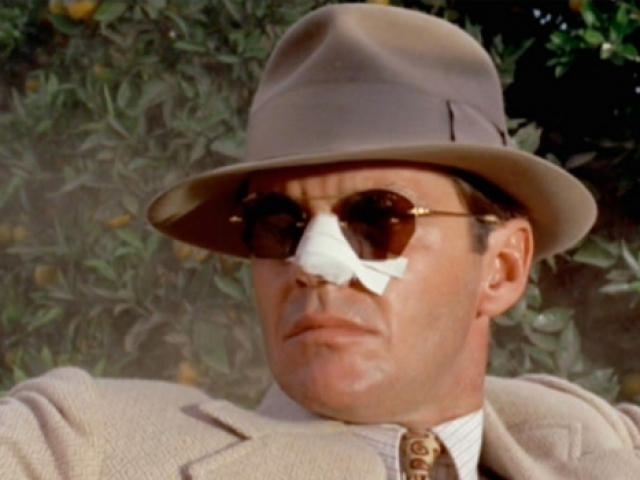 Now kick back and enjoy the Southern California sunshine on your face. 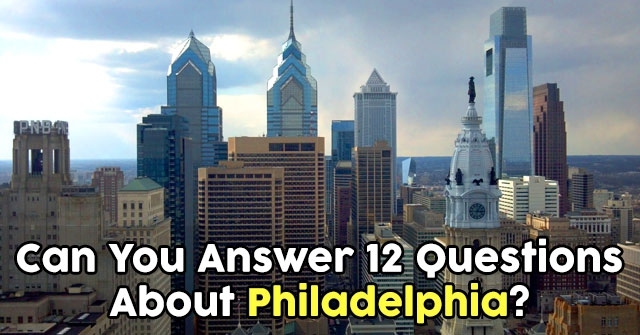 Can You Answer 12 Questions About Philadelphia? 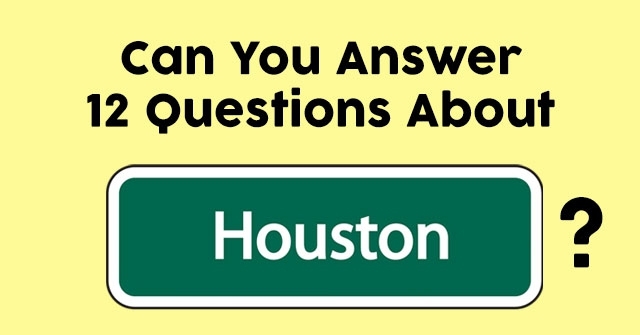 Can You Answer 12 Questions About Houston? 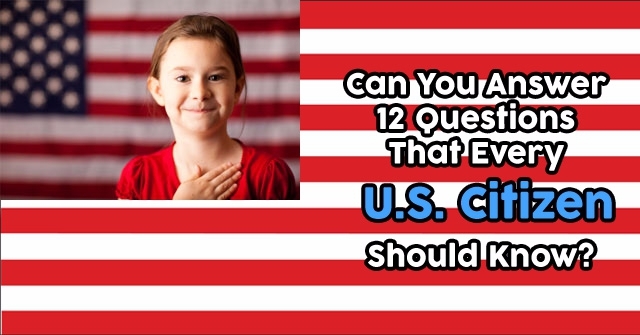 Can You Answer 12 Questions That Every U.S. Citizen Should Know?